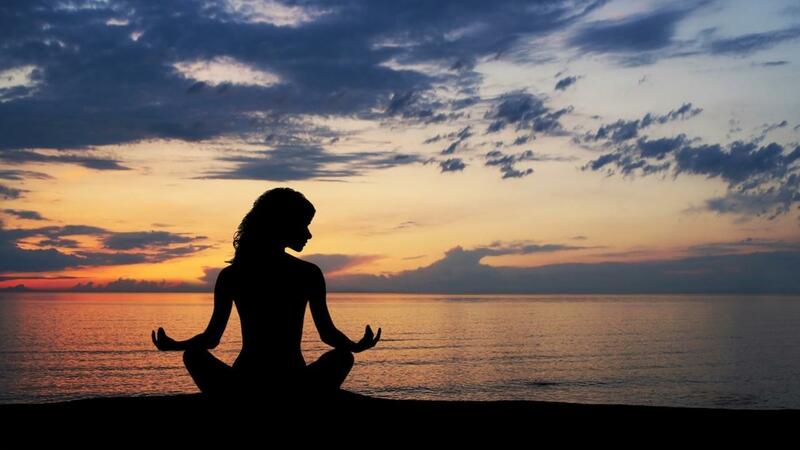 The spiritual awakening experience is unique to everyone. 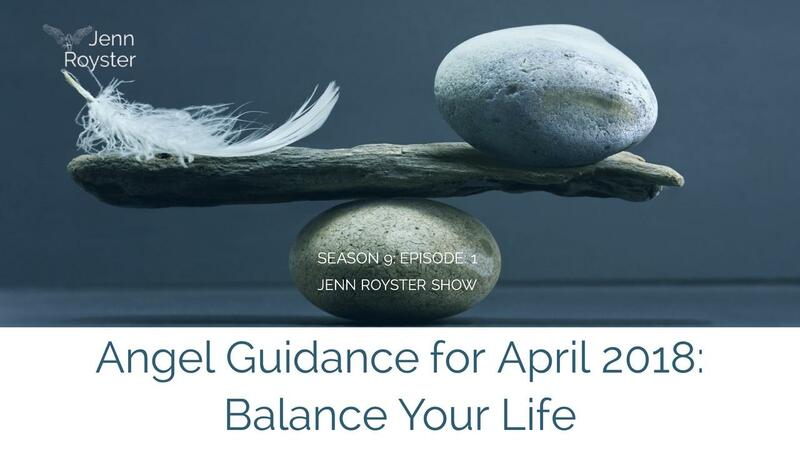 In the April 19th live broadcast I shared how to recognize the signs, tips on how to ease the symptoms and move gracefully through this event. It feels so personal yet it's happening all over the globe as many more begin to open their eyes. It's really an energy healing experience on a much larger scale. Energy healing where we take responsibility for our own healing. We are the healer of our lives. An empowering event that changes our lives for the better. When we accept the path to spiritual awakening, we begin the journey of learning a new way of BEING a better human everyday. Why? Because at the core of who we truly are is a spiritual being living in a physical human reality. Archangel Haniel also known as Anael is associated with the energy of moon cycles, intuitive skills and healing. Haniel's name means grace of God and that's exactly what I experience whenever I work with this beautiful angel. 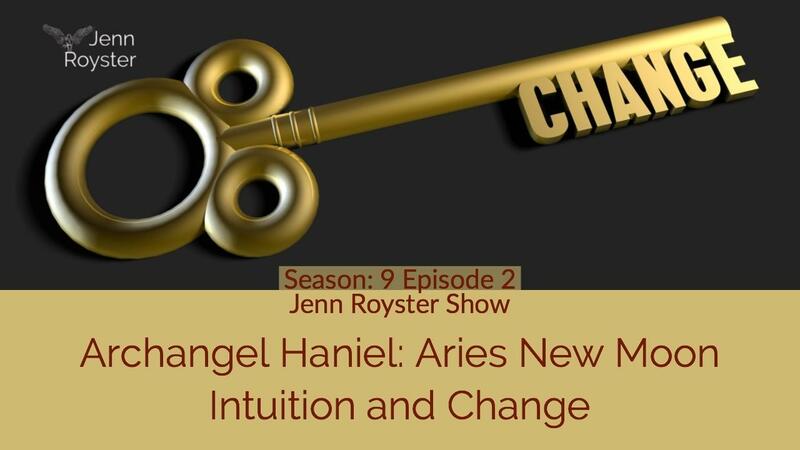 Haniel brings much to the table. Known in ancient times to be associated with astrology, divination and spiritual healing. There's much we can learn working with this angel. The recent New Moon in Aries on April 15, 2018 arrived with powerful energy as mercury went direct. Making this an interesting time for big changes and life balance. A theme which is proving to be a priority through the month of April. 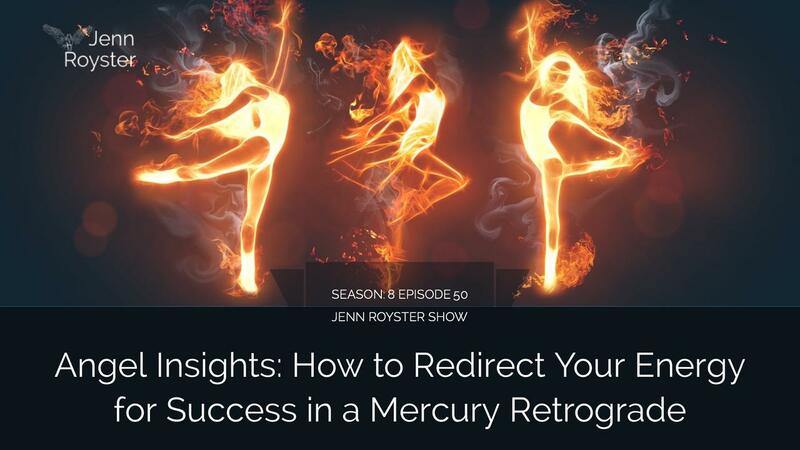 In this video I share angel insights on the current Mercury Retrograde and how to navigate this energy for a positive shift. I won't mix words here as we did plenty of that in the live broadcast. Had to find the humor in all the technology interference! 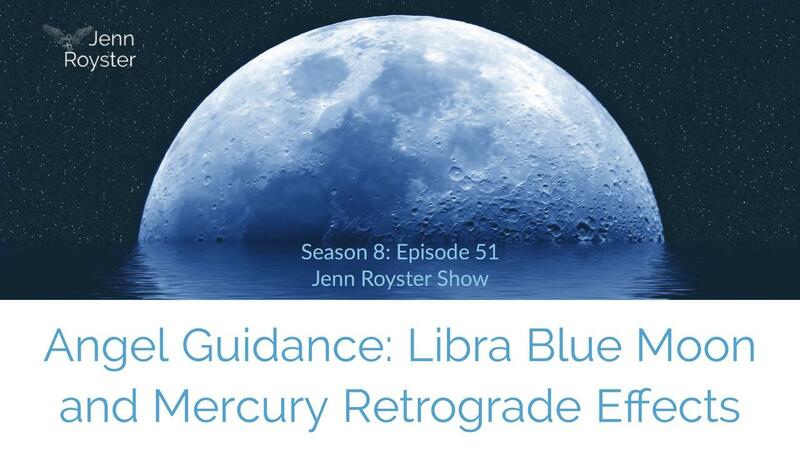 After all, isn't that the reputation of a mercury retrograde? 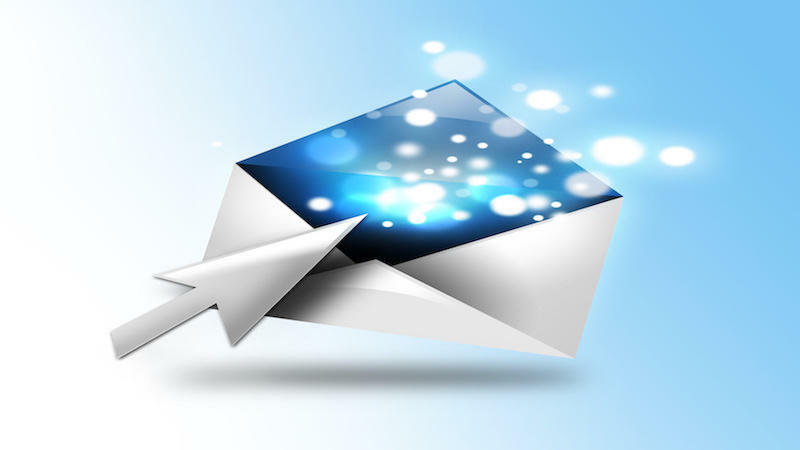 It’s the best time to review and revise anything your want to manifest. A gift that comes around 3 to 4 times a times a year and lasts approx. 3 weeks each cycle. 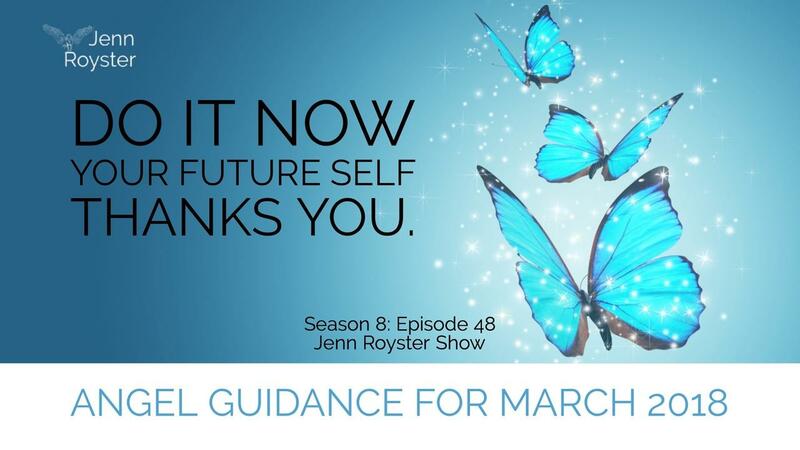 Learn how to work with this energy to focus your intention on positive life changes. 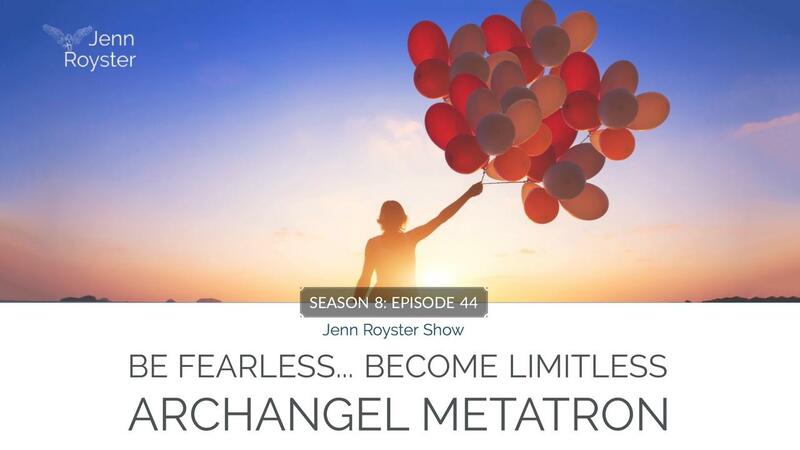 Step out of your comfort zone and redirect your energy flow for manifesting what you DO want. Time to live the best version of you. 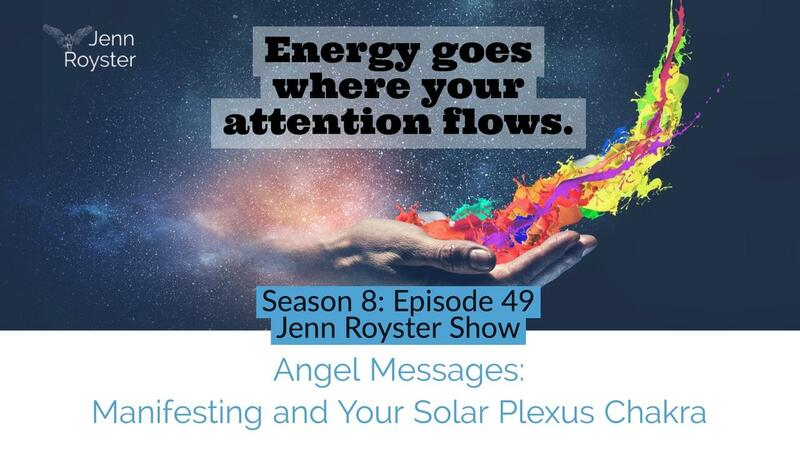 How your solar plexus chakra is linked to your manifesting skills. 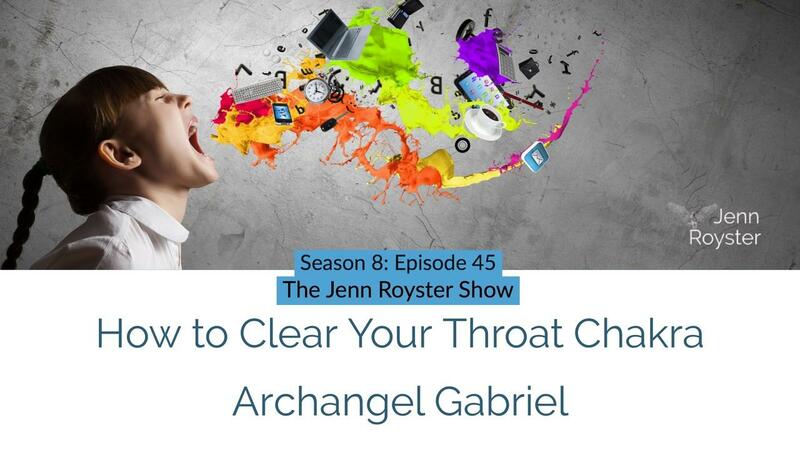 Archangel Uriel came through twice in the first week of March with a message on manifesting. Our third chakra, also called the solar plexus chakra plays a very important role in how we manifest our reality. First of all, the third chakra is our power center housing the personality, self esteem, confidence and much more. The biggest question that comes up here is, who holds your power? You or someone/ something else? Self empowerment is where happiness will shine through living the life you came here to live. We all want to live the happy life, but how can we create this when fear, negative thinking or self criticizing thoughts overwhelm us? Love is power. That's all we need, that's all there is! The world can heal from unconditional Love. It can heal anything when we open our hearts to it. Love delivers hope, giving us what we need in our darkest hour. There is a growing number of souls awakening at this time. Unconditional love for others and ourselves is the answer. 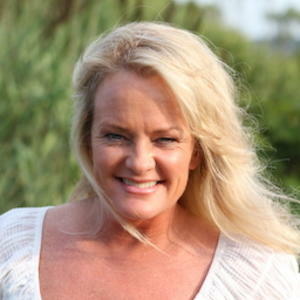 I shared some interesting and refreshing insights on the Feb 15th live broadcast about the power of love. The ultimate healing elixir in every way. Watch full episode posted below. 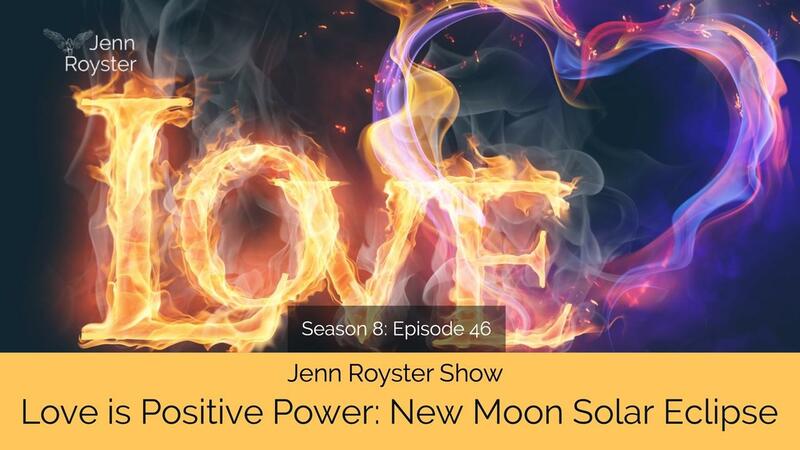 There's also a refreshing joyful vibration that flowed in with the Feb 15th new moon solar eclipse. Just what we need for the positive changes we are working on in our lives. This will create a space to hold Love much easier and right when we need it the most.